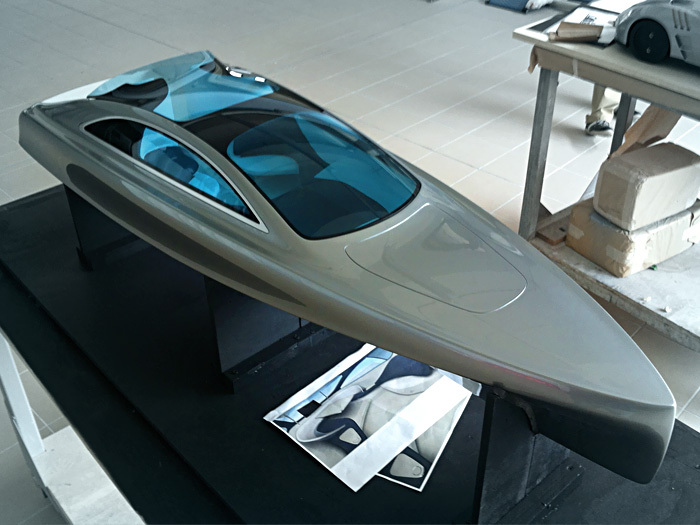 Gr Painting’s specialists are often engaged in finishing and painting style models of yachts and boats in general created by various designers, involving morphological studies, and are also able to handle painting projects for small boats in 1:1 scale intended for effective use. 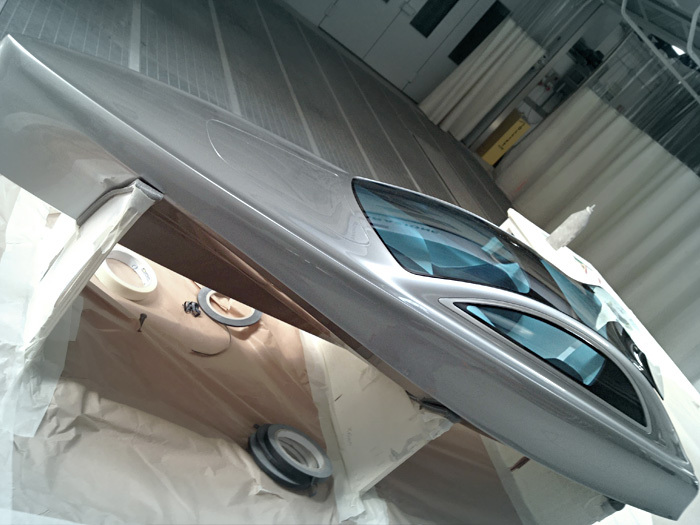 In these cases, appropriate methodologies such as gel-coat painting are adopted. Gel-coat painting is a special coating made of pigmented polyester resin comprising extra-thick primer strata to protect vessels against water infiltration that may be caused by the surface fibre capillarity of the materials used to build the boat.